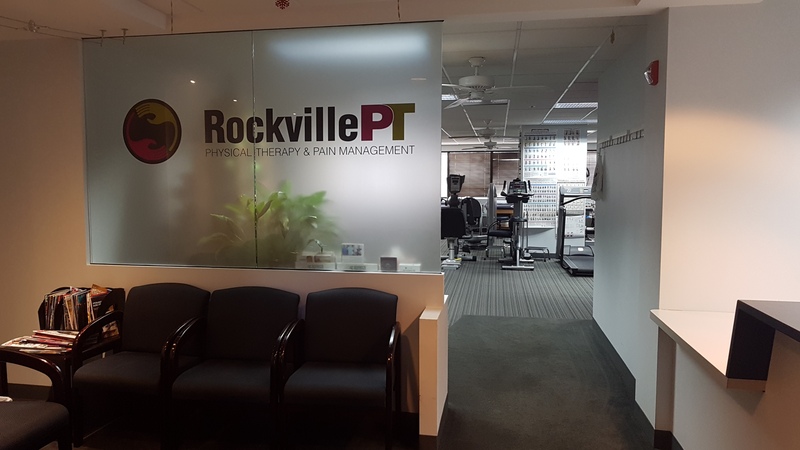 Here at Rockville Physical Therapy, we put the patient’s needs first. We provide individualized assessment and care for each patient with emphasis on educating everyone on the process of therapy. We have a vested interest in getting everyone who comes through our door better and pain free in the shortest time possible. We look forward to serving you and strive to become a provider of choice for all of your physical therapy needs!